U RUN, U DIVE, YOU WIPE OUT INTO A WALL. 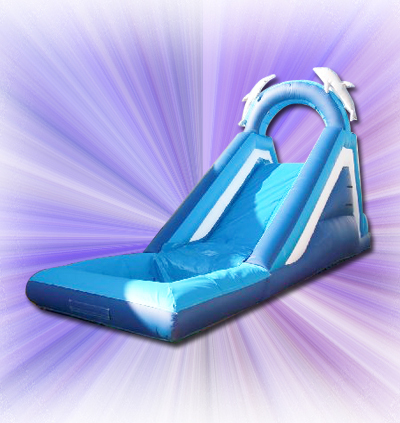 CANT GET ANY BETTER THEN THAT! 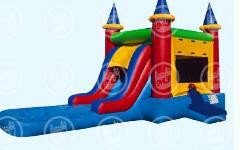 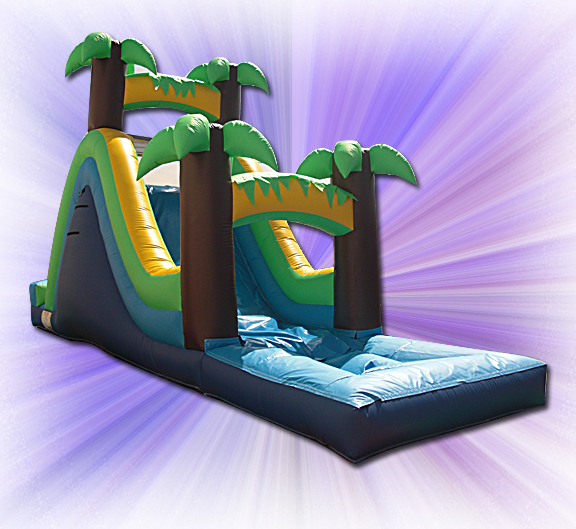 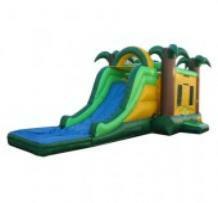 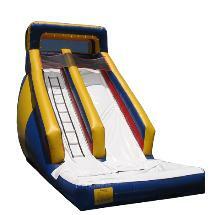 There is a non refundable $25.00 deposit that is required to reserve your waterslide.